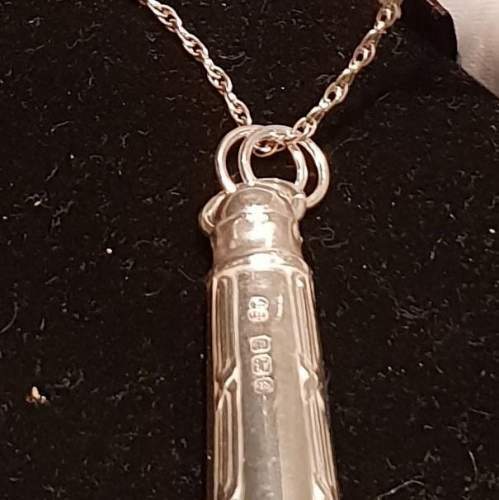 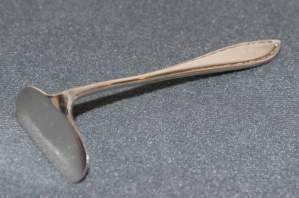 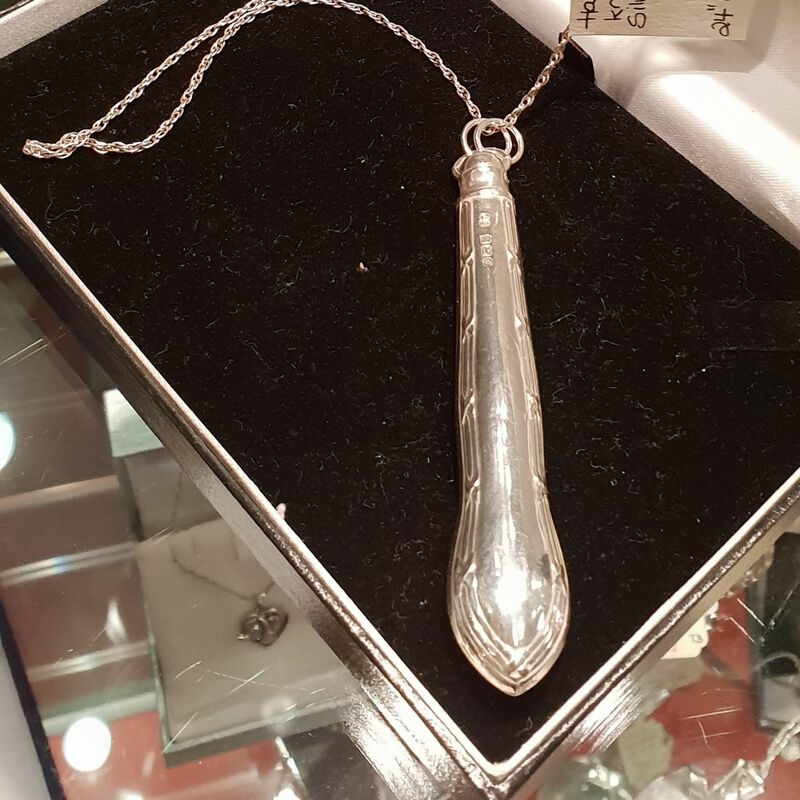 Hallmarked Antique Knife-Handle Pendant on a long silver chain. 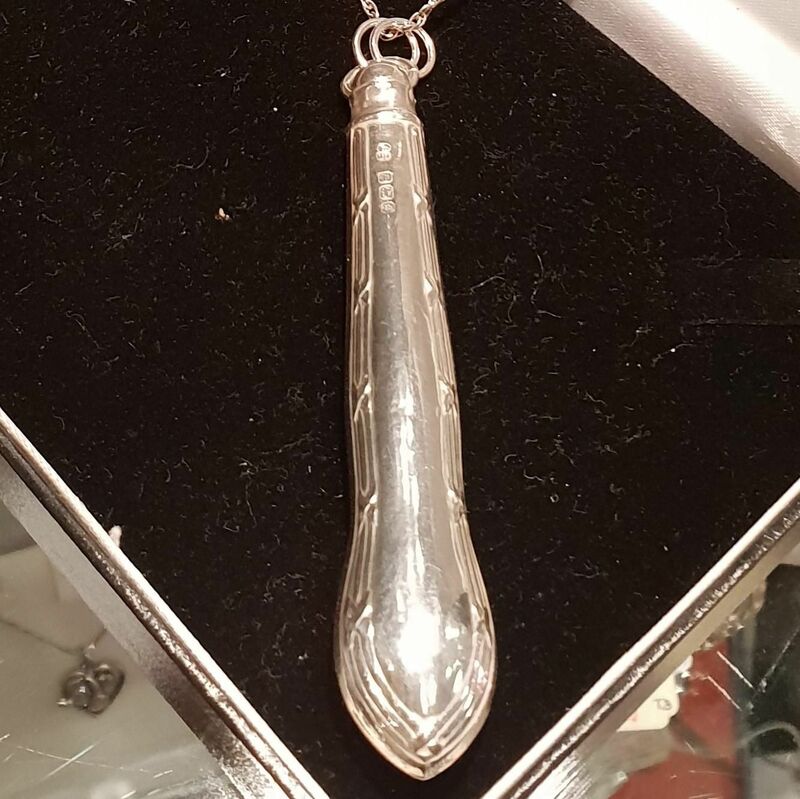 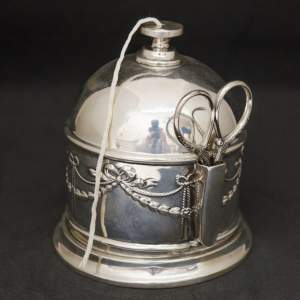 Hallmarked antique silver knife handle, re-cycled into an unusual pendant. Presented on a 24 inch long sterling silver rope twist chain.